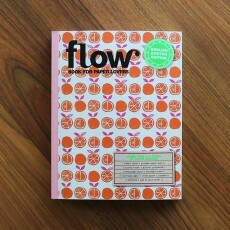 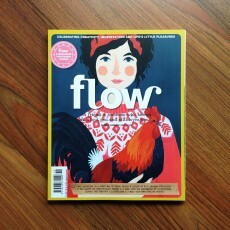 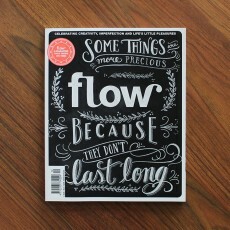 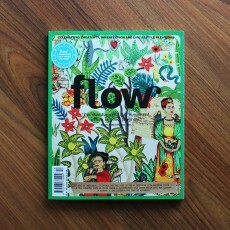 Flow, a magazine that takes its time. 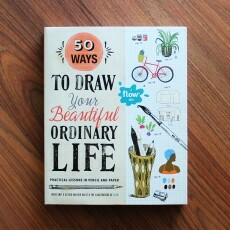 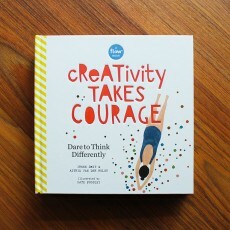 Celebrating creativity, imperfection, and life's little pleasures. 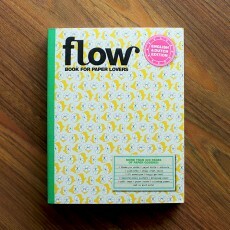 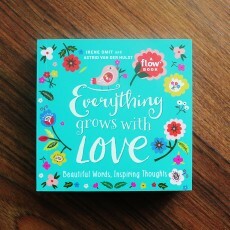 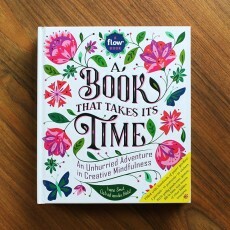 Draw the Flow Way “Create whatever causes a revolution in your heart.” –Elizabeth Gilb..
Flow is a magazine for paper lovers, born of it's Dutch creators' appreciation for paper, unhurri..
* Interview Gretchen Rubin’s pursuit of happiness resulted in three bestselling books and a suc..